Great property for sale first time in decades. 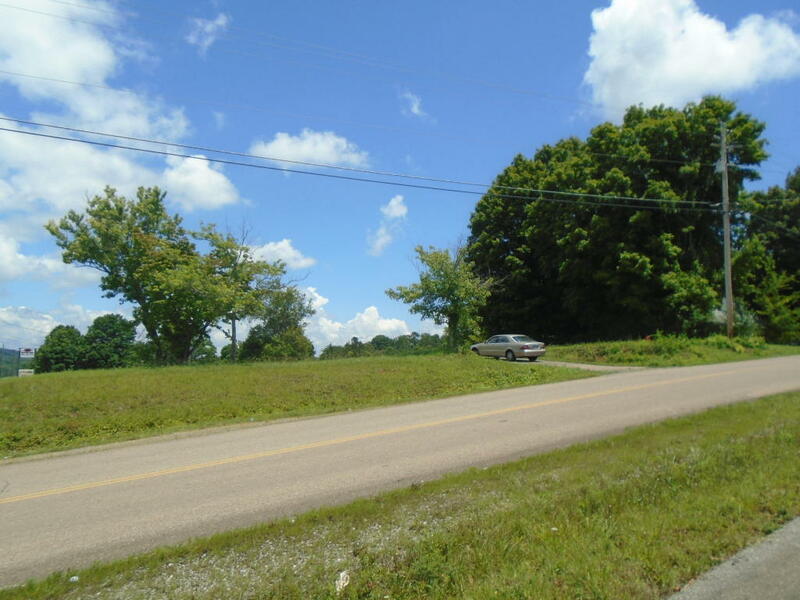 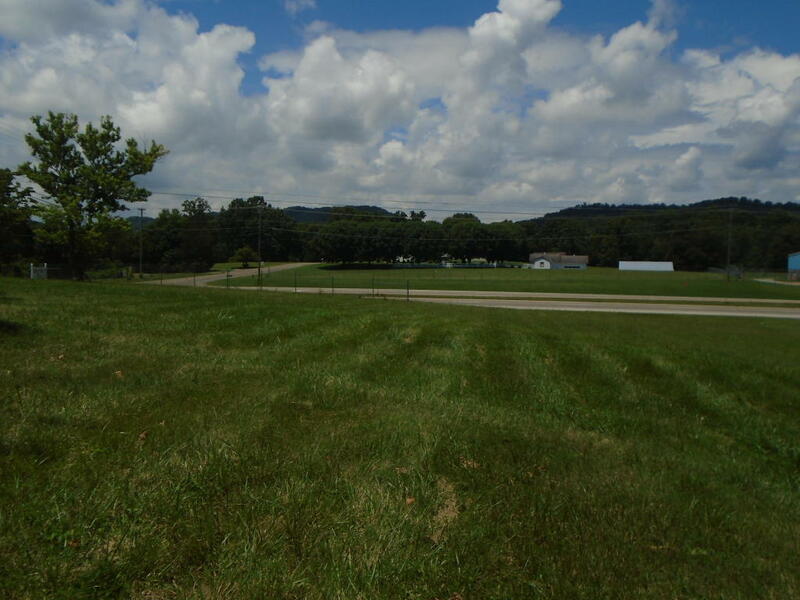 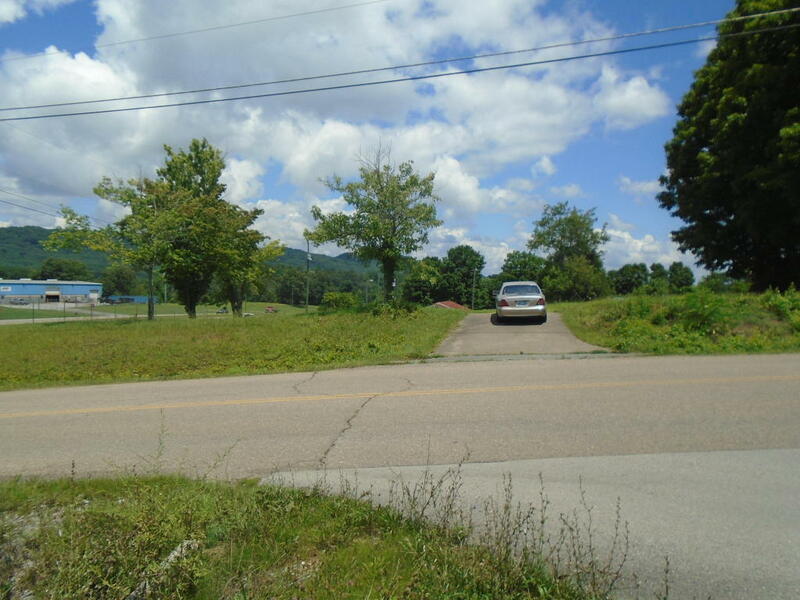 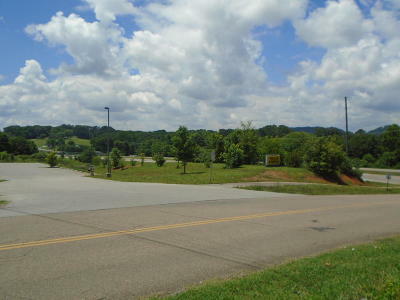 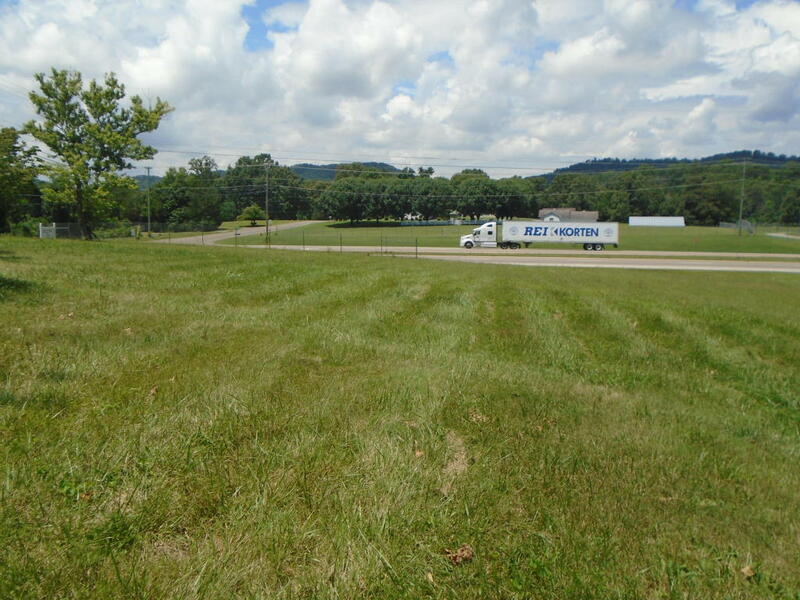 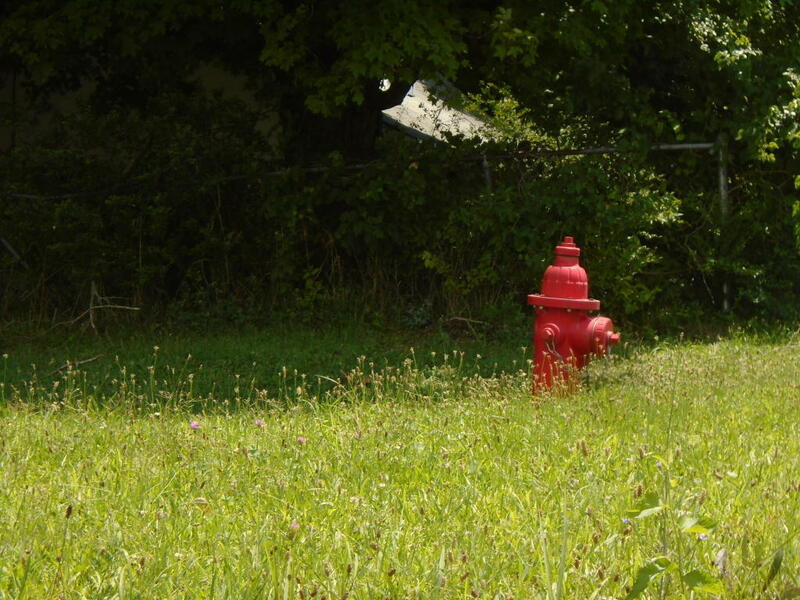 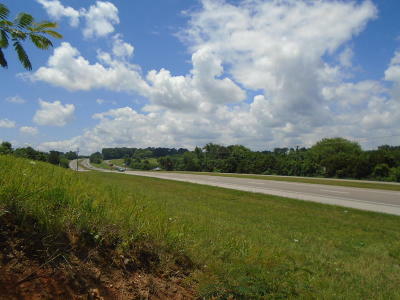 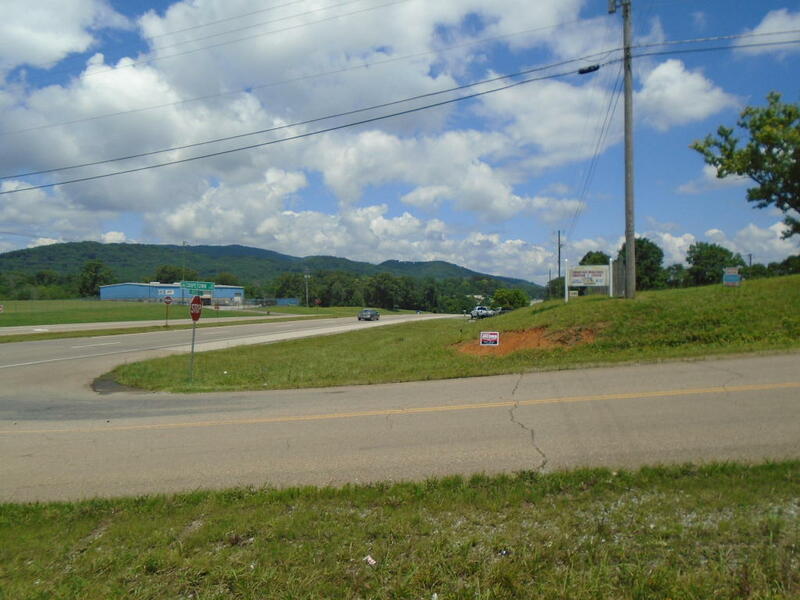 This 2.3 acres is zoned commercial and is located at the intersection of two very busy roads in East Knox County. This area is going to go commercial and this particular intersection has great potential. 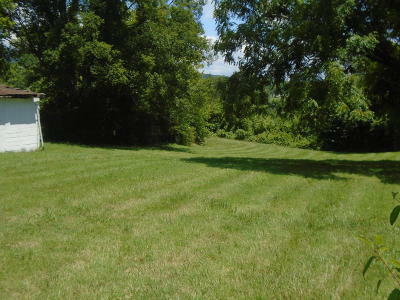 2.3 acres. 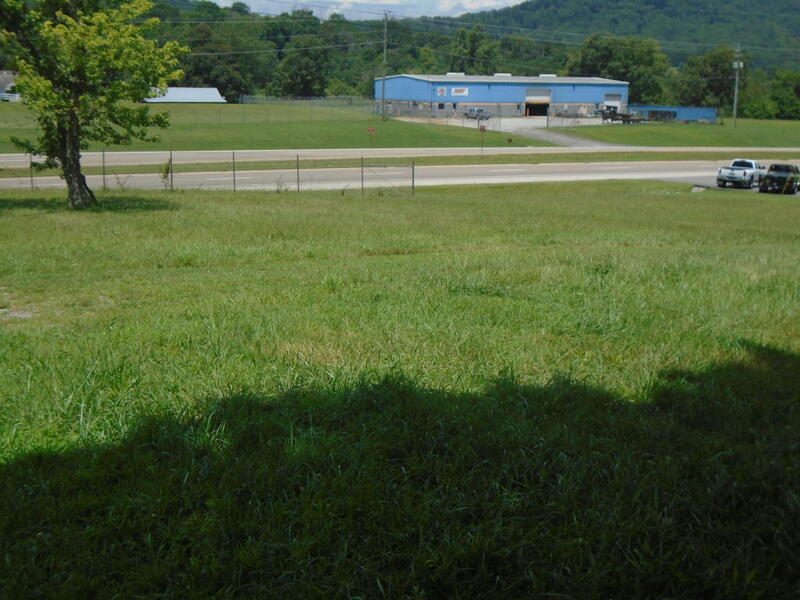 This would be perfect for an auto parts, fast food, clinic, grocery store, gas station etc. 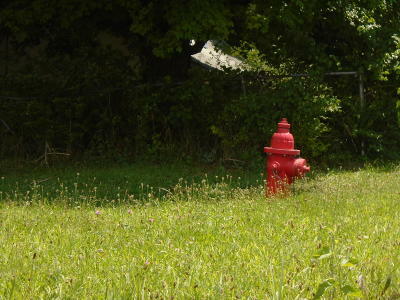 And best of all the zoning is already correct. 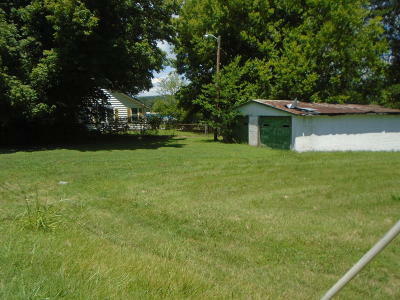 Old house is over 100 years old and could be remodeled but would require much work.